Save 15% when you receive 5 or more products in one month to one address with auto-deliveries. Currently, you'll save 5% on your Sep 28 delivery. 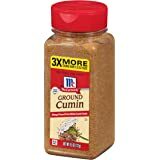 The Spice Hunter cumin, ground, organic comes in 1.5 ounce jars. It adds distinctive taste to curries, Middle Eastern and Mexican dishes-and more. 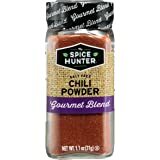 The Spice Hunter is pleased to offer 100 percent Organic spices, herbs and blends in its family of products. 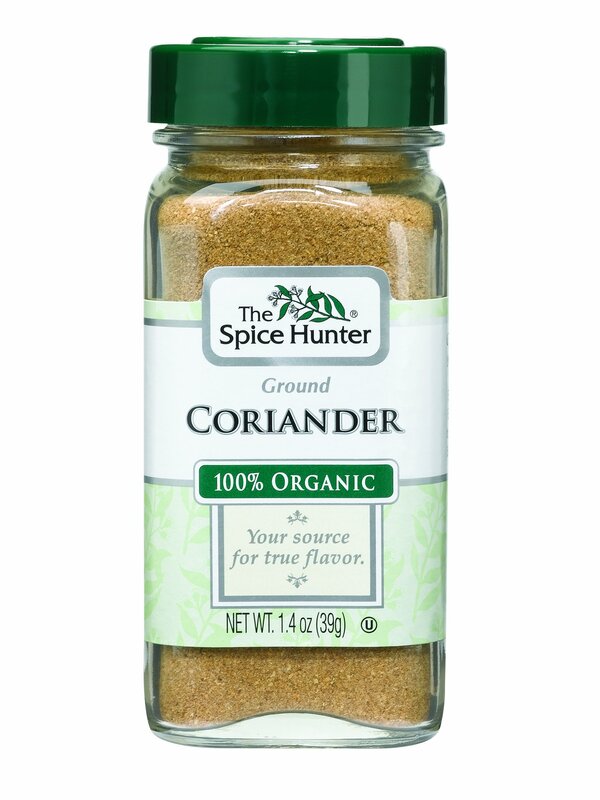 For The Spice Hunter, organic means quality. 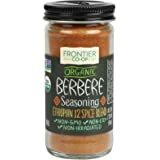 Just as conventional spices provide all natural, gourmet flavor to your dishes. Those organics are grown and processed in accordance with USDA National Organic Program standards and have been since the program's inception in 1998. 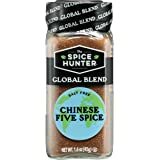 All of The Spice Hunter's 100 percent Organic spices, herbs and blends are processed without the use of chemical fertilizers, pesticides or sterilization aids. 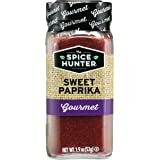 You can rest assured that like all The Spice Hunter products, each bottle is packed at the peak of flavor, ready for all your home-style recipes. 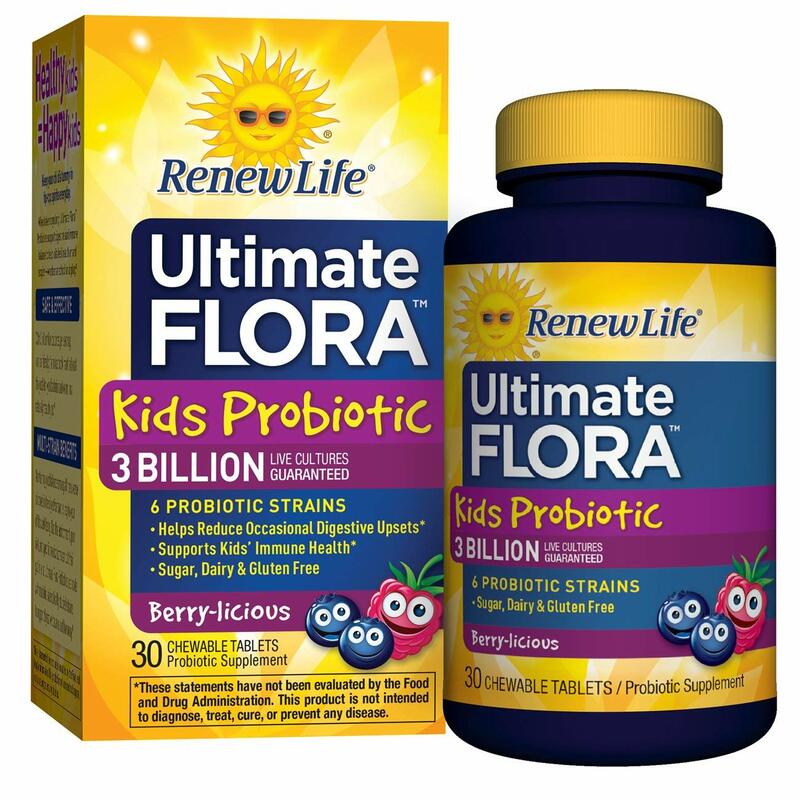 All products are all natural. The Spice Hunter offers 100 percent organic herbs and spices. Spices need to stay away from heat, moisture and direct sunlight. 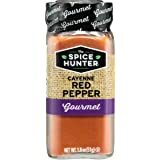 Have loved The Spice Hunter products since day one. After years of using store brand spices, opening a Spice Hunter's jar was a revelation. I could beat the flavor only by grinding my own. I like that all products are natural, organic herbs and spices. SO happy to see them available from Amazon... the same high quality at a much better price. 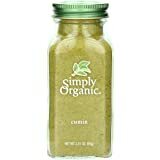 Great organic cumin at a great price. Glad to have this on subscribe & save. 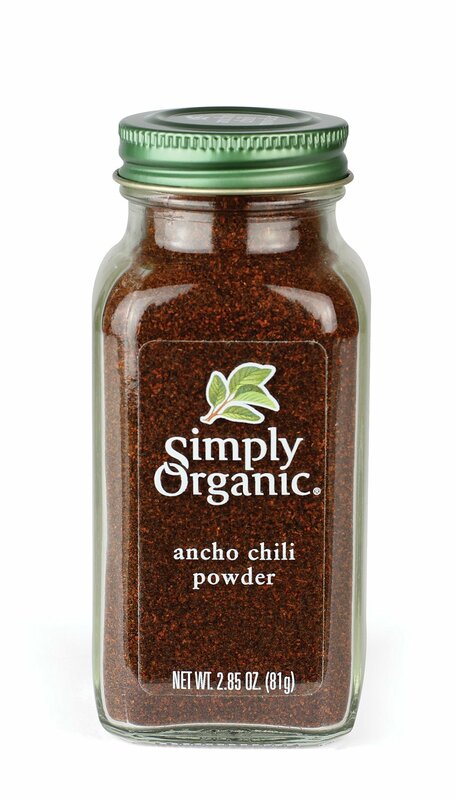 I make all my own spice blends and this goes in a few - chili powder, curry, seasoning salts. Best price I have found for the quality. 5.0 out of 5 starsGood Quality, Smells and Tastes great. Spice Hunter makes some really nice spices. 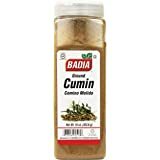 We love Cumin and use it in so many recipes. Smells great. 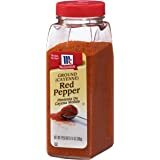 Fabulous spice. 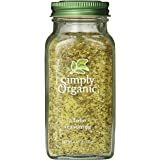 I'm obsessed with organic spices at the moment.